I personally adore my chubby cheeks, though I want to trim it down a little to get that semi-edgy face because I looked like I have food inside my mouth all the time. Lol! Just last Thursday I attended my first ever event this 2016, it was held at The Grand Hamptons Tower in Bonifacio Global City. Since I'm into wellness and skincare I didn't think twice and graced the event because I know there's a lot to learn about our skin. Nowadays people want things in an instant, most specially when it comes to our skin goals. Well let's admit we all have imperfections and if we are going to talk about our largest organ which is the skin one day is not enough. People behind aesthetic medicine knows this very much that's why they continue on developing treatments that delivers fast results. One of the fast giving result clinic is Vine Holistic Medical Aesthetics that provide a comprehensive range medical aesthetic treatment which have minimal or no downtime. This includes laser skin treatments, non-surgical facelifts, fillers, botox, peels, facials, non-invasive body contouring, and many more. The clinic started with the unique concept of treatment planning where top priority is given to sterilization and patient information, consultation and explanation of treatment and the follow up after treatment. Right from the days of its establishment this clinic has strived and succeeded in providing quality aesthetics and wellness care. 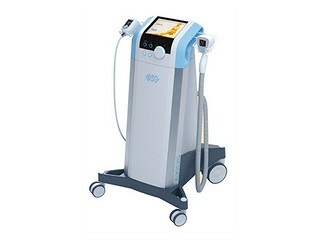 Today Vine Holistic Medical Aesthetics just launch their newest treatment called Exilis its actually a non-invasive treatment that instantly tightens the skin, dissolve fat and contours the face and body. 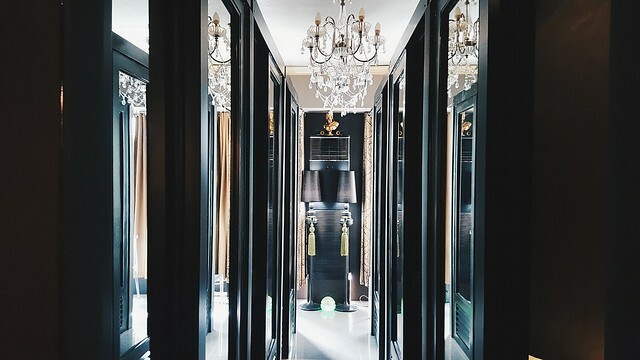 The monopolar radio frequency is used to deliver controlled heat approximately one to three centimeters under the skin, it allows the radio frequency waves to go deeper, exerting more energy that dissolves fat cell tissues, contract skin tissues and stimulate collagen formation. 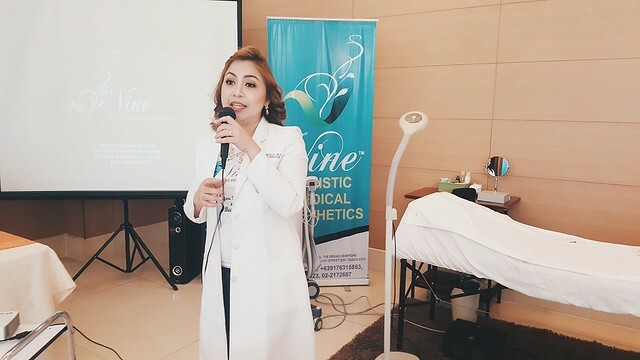 The event was also graced by Vine's two ambassadors Mr. Carlos Agassi and Ms. Nadine Samonte explaining how good the treatment was with their skin. 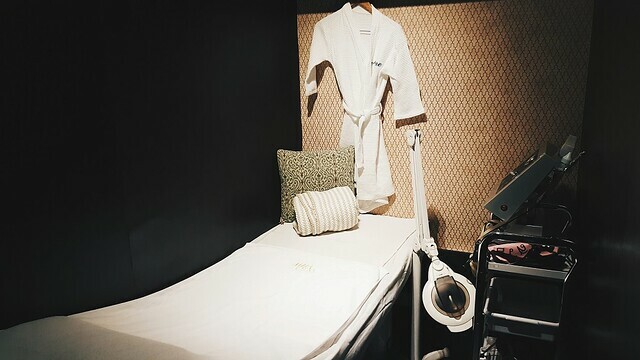 However those who just has Botox, fillers and thread lifts will not be allowed to undergo Exilis treatment unless they complete a time frame as per doctor's advice. 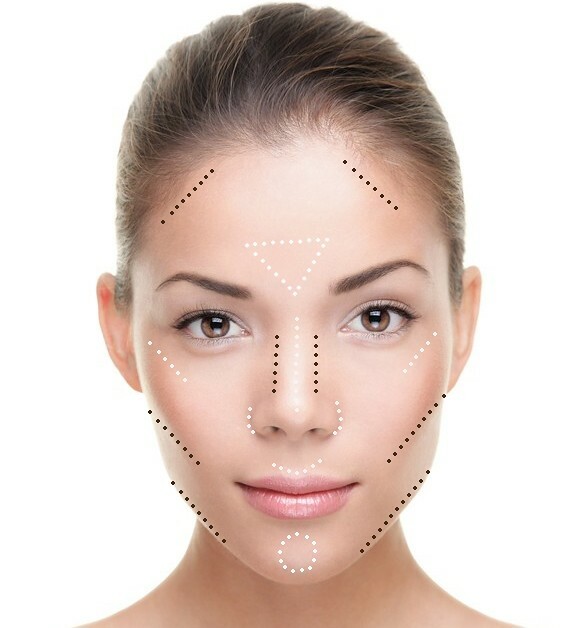 Say goodbye with saggy chubby cheeks and have your face contoured with Vine Holistic Medical Aesthetics "Exilis" their clinic is located at unit 2H Mezzanine level, The Grand Hampton Tower II, 1st Ave. cor. 31st St. Bonifacio Global City, Taguig. The ChinUp Mask will help reduce the appearance of fat around the neck and chin whilst moisturising the skin. Catch the exclusive premiere of Mad Dogs on HOOQ!